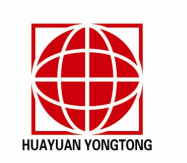 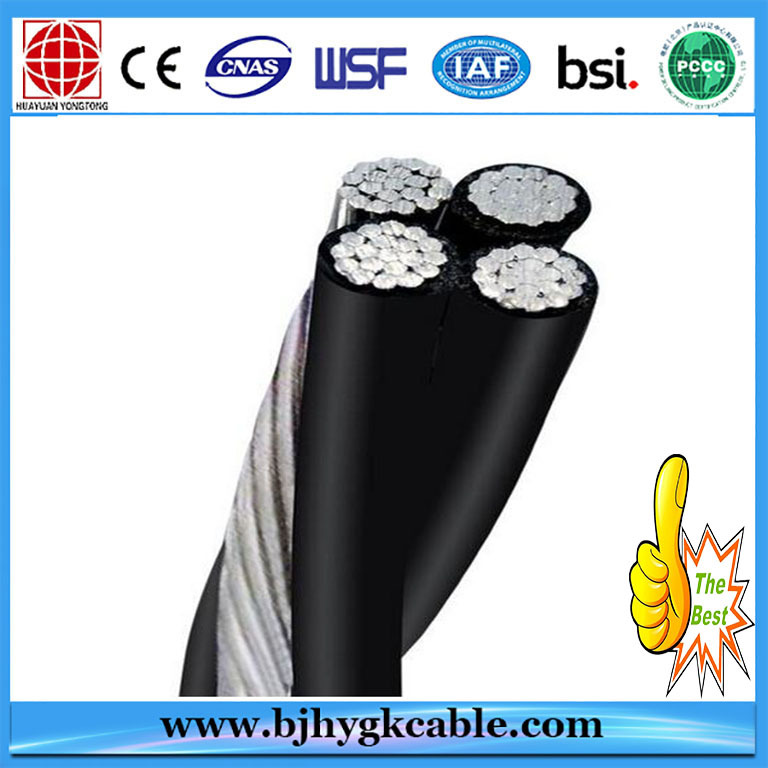 The product is suitable for use in power transmission and distribution lines with rated power frequency voltage 3.6/6kV-26/35kV. 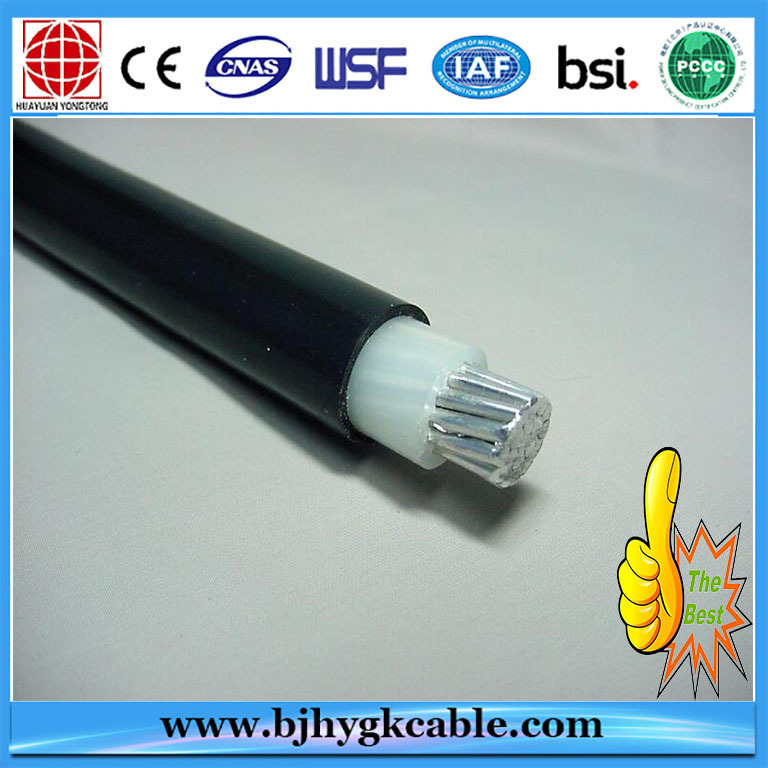 For laying indoors, in tunnel or cable trench, unable to bear external mechanical forces. 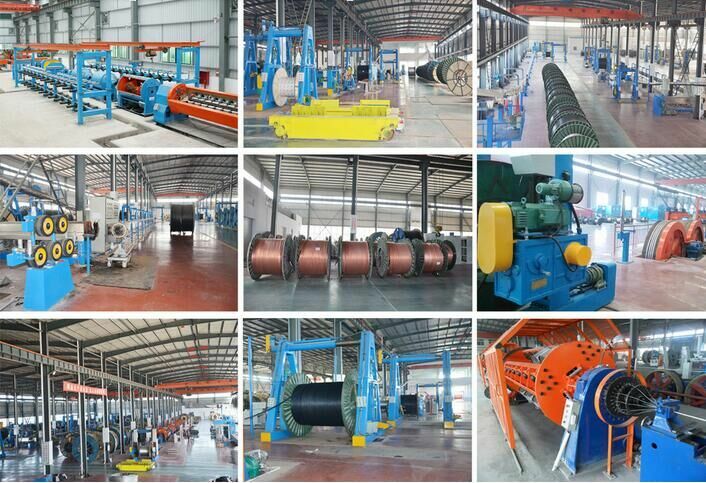 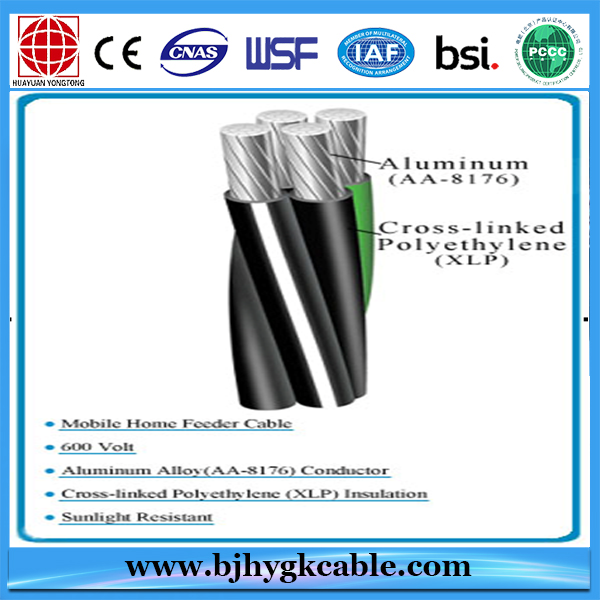 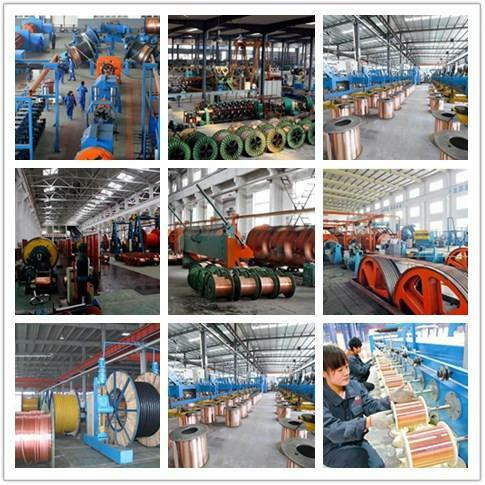 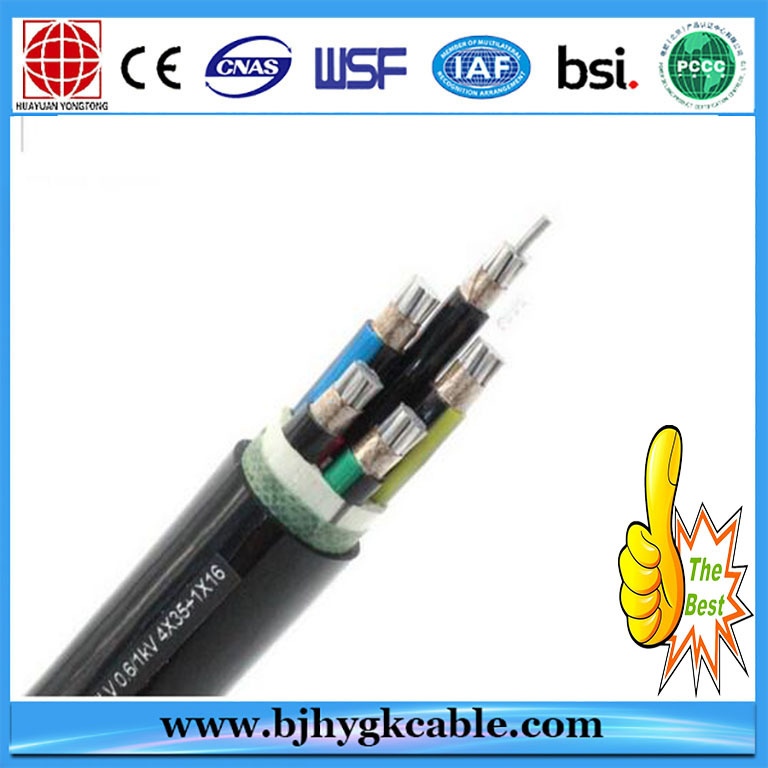 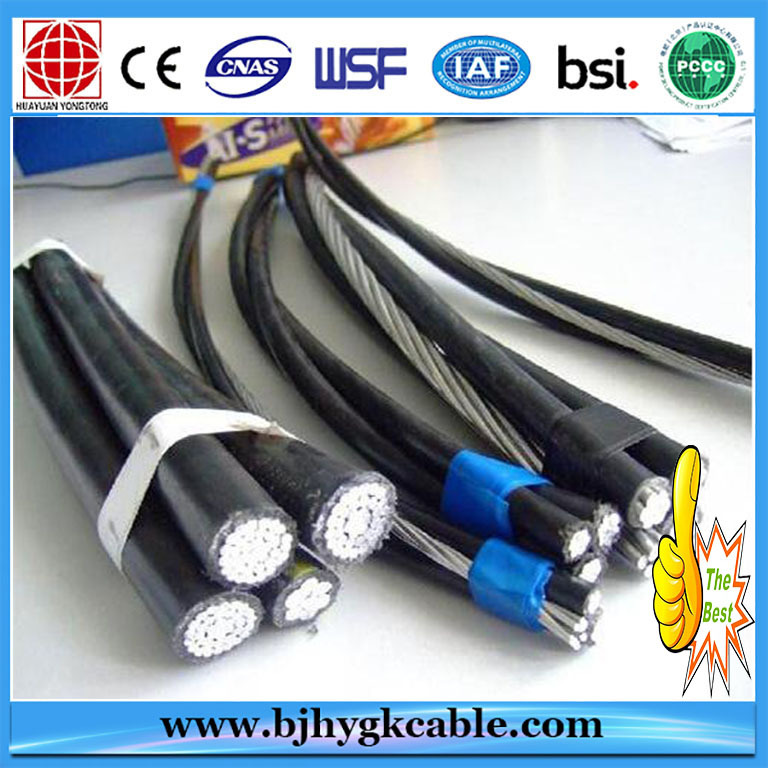 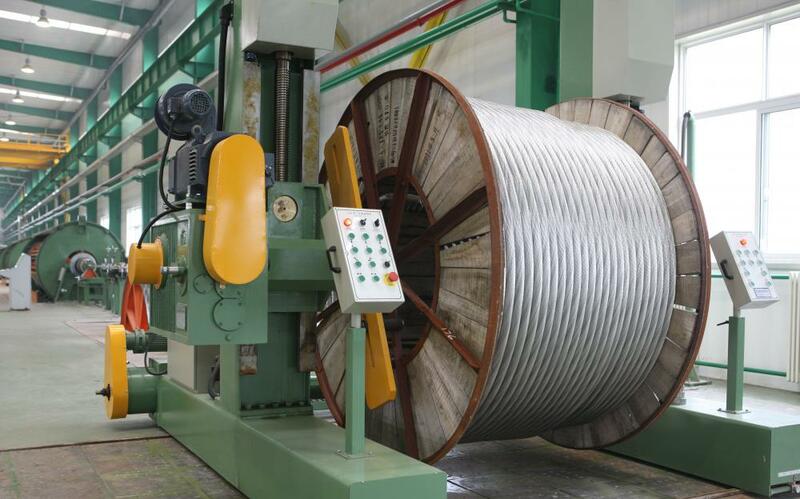 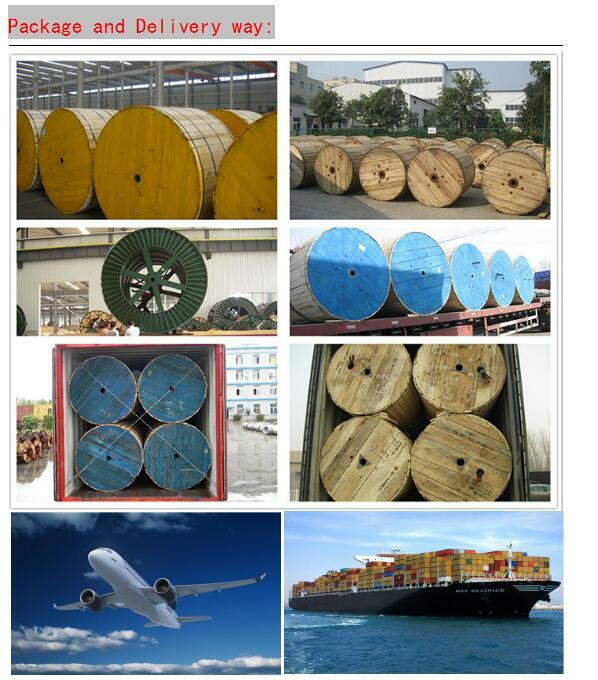 Single-core cable in magnetic duct is not permissible.